Addiction is a chronic disease that destroys individuals and devastates families. It also impacts society on all levels: employment, education, and government. At LifeWork we take a multi-modal approach to treating addiction. Certified addictions counselors are adept in formulating treatment plans that help individuals trapped in addiction find solutions that work. A combination of psycho-education, cognitive-behavioral, and group modalities give individuals tools that aid their recovery. Family counseling provides support and education to loved ones so they can modify their roles in a manner that breaks the addictive cycle and supports recovery. LifeWork now offers intervention services to assist families who want to help a loved one trapped in addiction get the help they need. 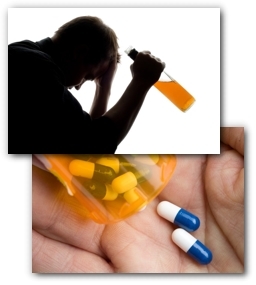 He has extensive clinical experience in the treatment of addiction. Over the course of his fourteen years at a local treatment hospital, he provided intensive counseling and education services for patients and their families. He also developed a non-intensive outpatient substance abuse program.